Meet the 3Speed Coaches and Trainers! Scott Pontague has been involved in the Health, Fitness and Sports industry for 12 years. Within those 12 years Scott has been a full-time elite triathlete, personal trainer, sports coach and Lecturer of Health, Fitness and Sport at South Metropolitan TAFE. Scott has been involved in Triathlon specifically for 8 years, which has seen him race, train and live internationally with some of the world’s best triathletes and coaches (Craig Alexander, Tim Reed, Tim Berkel, Rachael Joyce, Leanda Cave and Dave Scott to name a few). Scott himself started out in long distance triathlon racing and has competed in the ITU Long Course World Championships and 70.3 World Championships. In 2012 Scott placed 2nd at the prestigious US 5150 Championships (U24), after that he returned home to Perth to focus on short course ITU racing with current Elite U23 Triathlon Australia Coach Dan Atkins. In 2014 Scott founded the Triathlon WA School Engagement Program for Triathlon Australia to encourage kids to participate and learn the basic skills of the sport. The program was a huge success engaging ~30,000 students in WA Schools over 20 weeks. 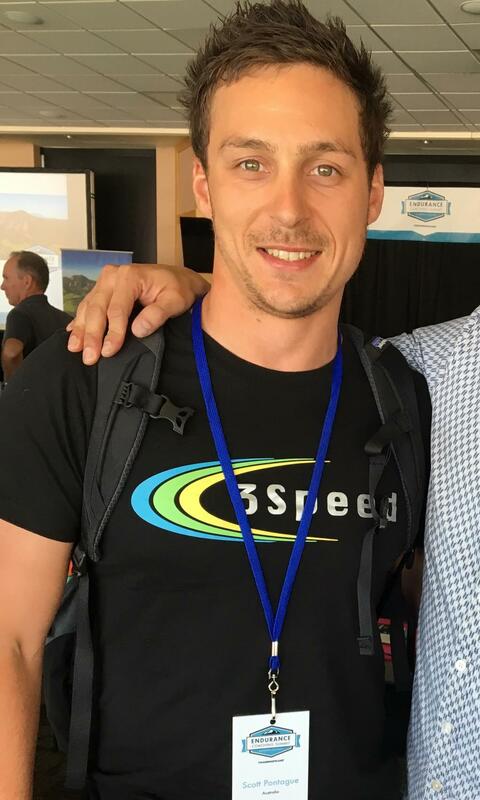 Scott has now returned to lecturing Fitness and Sport at South Metropolitan TAFE as well as running his coaching business 3Speed. Scott’s long term plan is to grow his coaching business and pass on all the knowledge he has learned over the years.